LONDON: Art prankster Banksy has struck again. Koukjian, who has met Banksy, said he is sure he caught a glimpse of the artist in the sale-room amid the confusion of the moment. Brooks would not say whether the artist had been at the auction. She said Sotheby’s had been “100 percent” unaware of the planned stunt. The next year he smuggled a life-sized figure of a Guantanamo Bay detainee into Disneyland, and in 2015 he erected a full-scale dystopian theme park — “Dismaland” — by the British seaside. 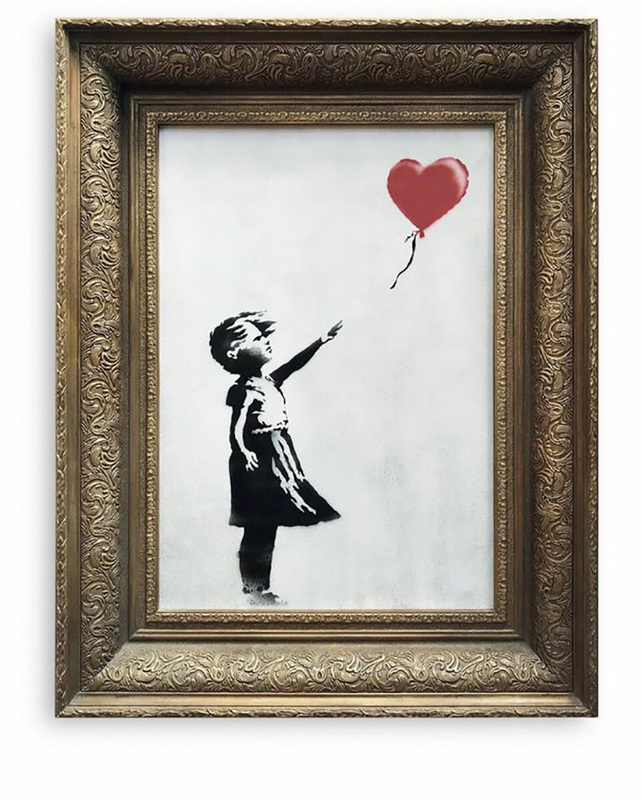 “Girl With Balloon,” which depicts a small child reaching up toward a heart-shaped red balloon, was originally stencilled on a wall in east London and has been endlessly reproduced, becoming one of Banksy’s best-known images.